Offering you a complete choice of products which include classic step tile molds. 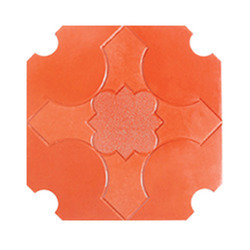 Our offered Classic Step Tile Molds have carved a distinct identity among its competitors in the market owing to its precise design and elegant looks. The offered range has been designed in Classic Step Tile Moulds for later manufacturing an exquisite shaped of tile. Customers can choose from their favorite designs and also come up with self designs for customization.